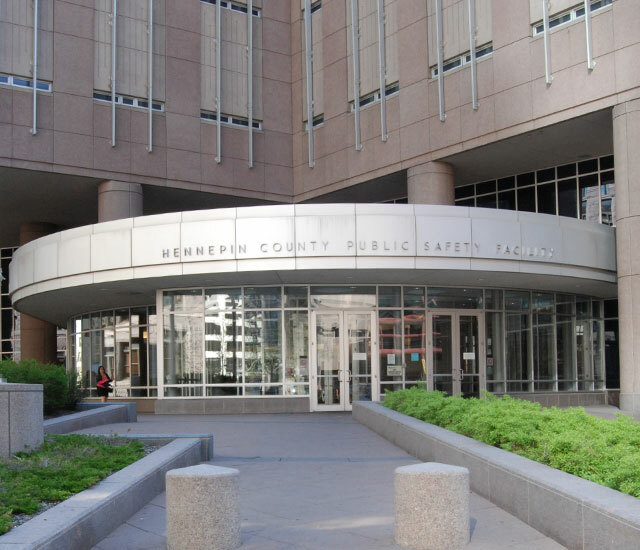 Obtain information on individuals who are in custody or have been released from the Hennepin County Sheriff's Office Jail in the past seven days. Get information on bail, policies for inmates and how to visit the jail. Learn more about the county jail. Hennepin County Jail has a “zero tolerance” policy towards any form of sexual assault or sexual harassment at our facilities. If you believe an inmate of the county jail is in danger of sexual misconduct, fill out the jail's reporting form. To find out how to take care of a warrant, call the sheriff’s office at 612-348-2000. You'll need a case or warrant number to receive information over the phone. If you don’t have a case or warrant number, call district court at 612-348-2040. Read the full profiles of Hennepin County's most wanted criminals and learn how you can report their whereabouts. View the most wanted list.